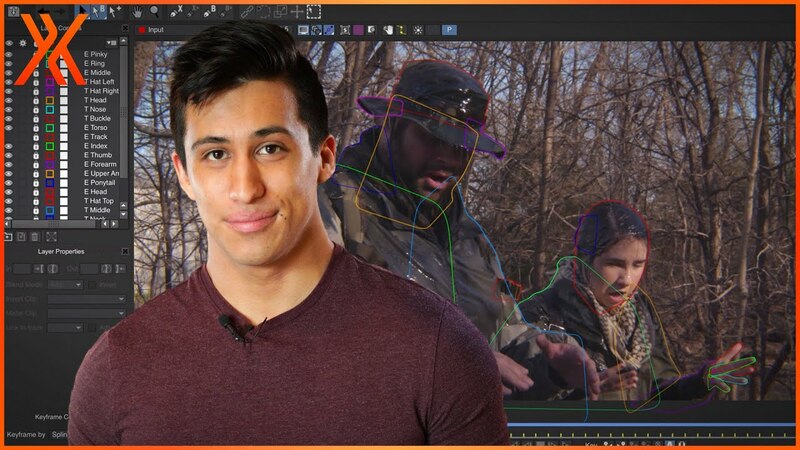 Learn how to use Mocha HitFilm to rotoscope your actors out of the background. The last HitFilm tutorial focused on the Shimmer inspired effect from Netflix original, Annihilation. This week we’re taking a closer look at the effect and how the actors were realistically placed into the image to interact with the Shimmer.